Home Security Systems and monitoring. Business Security Systems and monitoring $14.95 per month. Call (404) 254-6361 for a live quote. New or existing systems. 24/7 Local U.L. Approved Burglary, Fire and Medical Alarm Monitoring. Serving Georgia since 1968! No long term contract. No phone line, no problem. Cellular monitoring option available.Smartphone apps available. We Serve the Greater Metro Atlanta area. When you decide to have a high quality and effective security system installed at your home or business, be sure contact the security specialists at Integrated Security Systems in Columbus, Georgia. Atlanta Security Systems is your reliable guide to finding the best home security systems to keep your home safe. 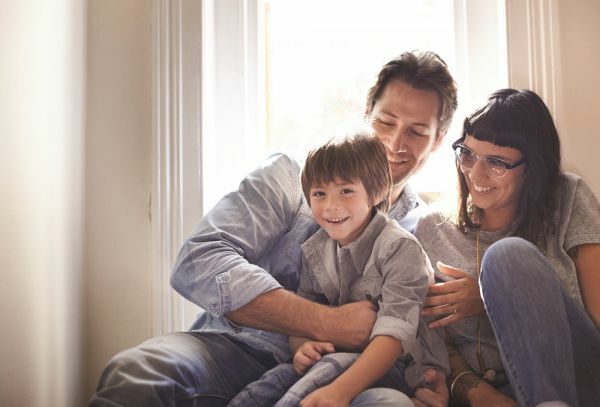 Security Choice® desires to protect homeowners and their families by giving them the ability to purchase ADT Monitored Home Security Systems from local ADT Authorized Dealers.